POTTY COVER is a disposable toilet seat cover for children (and adults) that covers the sides and the front of the toilet, to keep away germs at public rest-rooms. 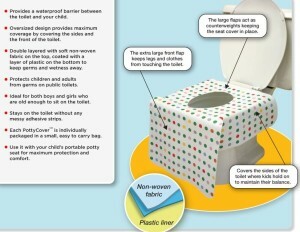 It is made of non-woven fabric coated with a layer of plastic, creating a waterproof barrier between the toilet and the child. This product has the largest coverage of all seat covers on the market and for added convenience, each seat cover is individually packaged in a small, easy to open bag that makes it super easy to always keep one or two in a purse or a back pocket. 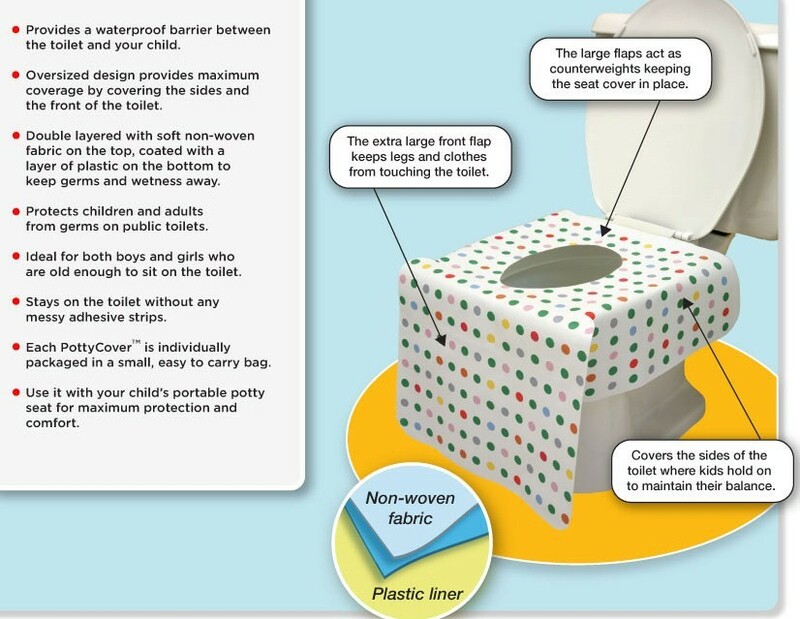 Using a public rest-room with a young child could be very stressful, but with Potty Covers the whole family can feel safe knowing that even at the filthiest bathrooms they will be protected from germs. This product was designed for kids, but it has become a must-have travel item for many of our adult customers. 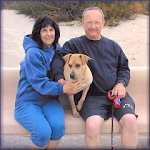 A pack of Potty Cover sells for $5.99 and it is available on Amazon, Ebay, all Buy Buy Baby stores around the country and at select Bed Bath & Beyond stores. I have been using Potty Covers for a few months now and I love them. I keep a pack in both of my vehicles. I use Potty Covers anytime we are on a road trip and I have to use the bathroom as I dislike using public restrooms but when you have to go there's no choice. I like knowing that while I use Potty Cover that I am protected and I feel less grossed out using the road side bathroom. 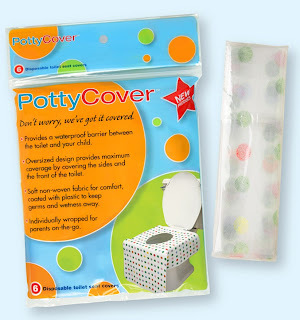 Potty Covers are a great product to have on hand.